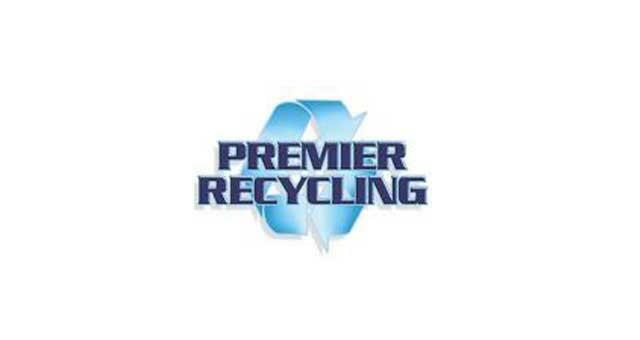 Premier Recycling07884 004 146work Business ServicesPremier Recycling base is located in Great Yarmouth providing skip hire to the Norfolk & Suffolk area. They can provide scrap metal skip hire from the Great Yarmouth base at any size, from 2 yards to 40 yard roll on roll off skip hire. They can also provide sump trays to collect liquids. Premier Recycling offer lidded bins to protect your commercial waste or scrap metal and can even provide wheelie bins for precious metals. 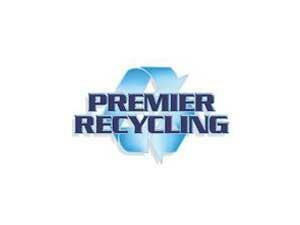 Premier Recycling base is located in Great Yarmouth providing skip hire to the Norfolk & Suffolk area. They can provide scrap metal skip hire from the Great Yarmouth base at any size, from 2 yards to 40 yard roll on roll off skip hire. They can also provide sump trays to collect liquids. Premier Recycling offer lidded bins to protect your commercial waste or scrap metal and can even provide wheelie bins for precious metals. From the A47 take the A1243 Pasteur Road into Great Yarmouth. Turn right onto South Quay still following the A1243 until you reach Southgates Road, turn left onto Suffling Road then take the first turning on the right to Admiralty Road where Premier Recycling are based.